While foreign investment has often been overestimated as a factor in high Canadian real estate prices, Chinese buyers continue to be attracted to the Canadian housing market, according to a new report from Chinese real estate website Juwai.com. A primary reason is the country’s relative affordability, in comparison to the United States, according to Juwai.com CEO Carrie Law. Law says that the lower prospective rate of appreciation gives a “perception of the affordability” of Canadian property. She also notes that the most popular Canadian destinations for Chinese buyers are Toronto, Montreal, Vancouver, Calgary, and Ottawa. How popular? Chinese buyers inquired on $1.45 billion of property last year, according to Juwai.com data. The most viewed listing on the site came in at the hefty price of $1.89 million, with other properties falling to as low as $500,000. 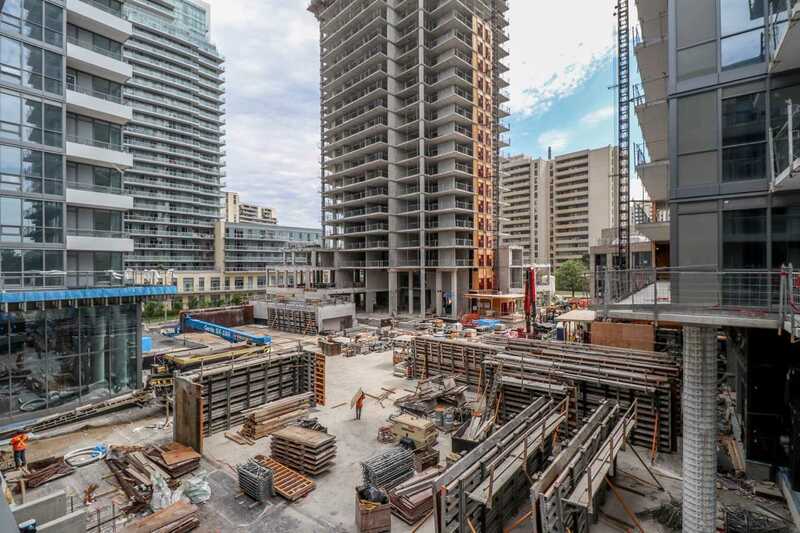 Yet, despite the high figure, a recent report from the Canada Mortgage and Housing Corporation found that the perception of a larger surge of foreign investment drove up prices in Toronto and Vancouver in 2017. “Sixty-eight per cent of respondents in Vancouver believe foreign investors have a lot of influence in driving up home prices while 48 per cent of respondents in Toronto believe foreign investors have a lot of influence driving up home prices,” reads the report. It echoes what Law has been saying for years about the Canadian housing market.